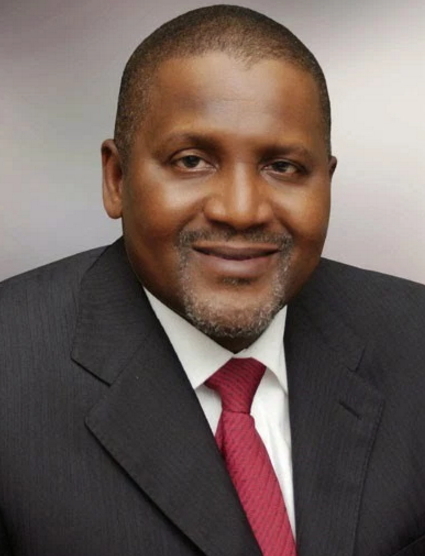 The richest man in Africa, Nigeria Billionaire Aliko Dangote, has denied news that he is among the 170 persons being held hostage by gunmen in Bamako, the capital of Mali. The gunmen, said to be about 10, launched an attack on the Radisson Blu Hotel and are holding 140 guests and 30 workers of the hotel. News had then spread that Dangote was among the 170 persons being held, out of which three had been killed. But in a tweet on his Twitter handle on Friday, Dangote said he left Mali on Thursday. “Rumour about me being held hostage is false. “I was in Mali yesterday. There are reports that some of the hostages who were able to recite the Koran are being let off. It is believed that the three so far killed were unable to recite the Koran. Six of those held hostage are staff of Turkish Airlines, while there are also seven Chinese, a Chinese guest was quoted by China’s state news agency Xinhua. Meanwhile, a Mali military officer has said 20 hostages have been released without giving details. So far three people are known to have been killed in the siege, which began Friday morning. This is exactly what the bible says; that the beast will force people to accept the mark(666). Islam becoming bloody everyday. What an evil religion is Islam. God go punished una,,he who kill by gun will die by gun…..
you that making a negative statement may Allah 4giv u.bcos u don’t av knowledge about wot u are saying. If your Allah is so great, why can’t he fight for himself? If Mohamed is so great, why is he mentioned only 4 times in he quran and Jesus mentioned over 20 times? Why does Mary (mother of Jesus ) have a full chapter in the Quran if you don’t believe in Jesus. You Muslims are a bunch of Lunatic Cults. Even your Quran talks about the Greatness of Jesus and that he will come again, yet u are stuck on Jihad with reward of Virgins.